Pure, Safe, Beneficial, is the Arbonne philosophy that has guided this Swiss heritage company for over 38 years. This botanically based skincare, nutrition and cosmetics line combine the best of nature and science. These clinically tested products give the results you look for, all while adhering to a policy that restricts over 2000 ingredients to ensure your health! We are the #1 global company for health inside and out. These are premium products you will feel great about using! 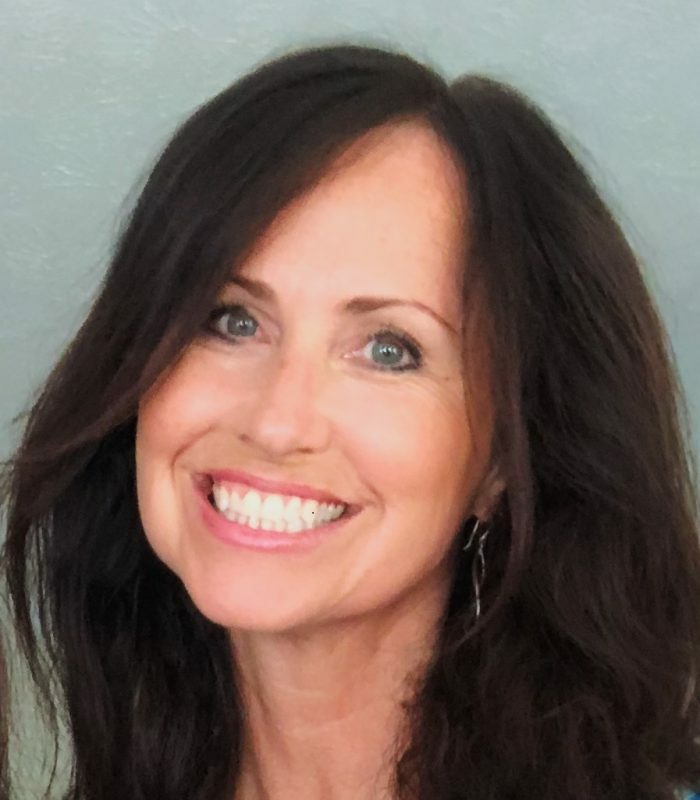 Our flagship RE9 Advanced skincare has remarkable, noticeable results and our 30 Days to Healthy Living program creates incredible results through our nutrition line and clean eating. The nutrition products are vegan, free of whey, gluten, soy, dairy & nuts, non-gmo, kosher, no artificial colors, flavors or sweeteners. 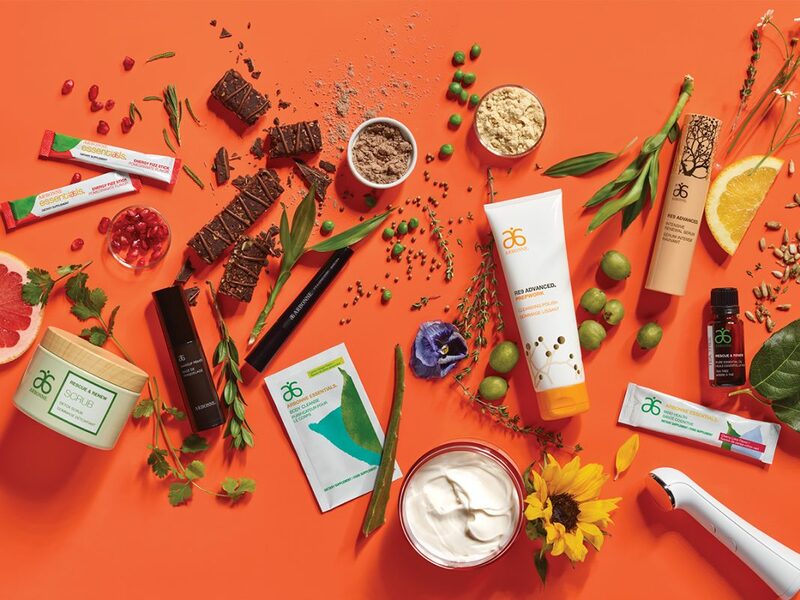 Arbonne promotes healthy living and aging through this exceptional line of over 400 products ranging from baby care to advanced age, women to men, specialty skin care for sensitive skin & acne, weight loss support, sport nutrition, detox line, hair care, toothpaste, and deodorant. Arbonne transitions the products you use daily to ones that will improve your energy, the look and feel of your skin and your overall health and well-being. These products are formulated without parabens, phthalates, mineral oil (and other petroleum based ingredients), sodium laureth sulfate (SLS), chemical dyes & fragrances, no animal testing or by-products. Knowing what is IN the products you put in and on your body is important to your health and will give you confidence that you are treating your body well. Also feel confident with the 45 day satisfaction guarantee, which ensures you are pleased with the items you select! There are several ways to get these products through me and I look forward to meeting you and sharing the best options available. You are invited to experience the life changing and earth friendly ARBONNE difference! See you at the Finger Lakes Natural Living Fair at Mendon Ponds Sept 29th!